and that's where I come in. 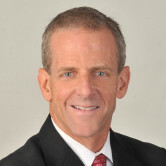 I bring with me the knowledge, experience, and dedication that generates successful results and long-term clients. Whether it's home, auto, commercial, or anything in between, I'm here to go the extra mile to make sure you (and your clients) are taken care of. I am available to answer your questions. So feel free to contact me for more information! Give me a call at (562) 431-5940 and I'll be happy to answer any questions you might have. As your local Farmers agent in Los Alamitos, I can help make you smarter about insurance. Purchasing auto insurance shouldn't be a difficult decision. Your personal Farmers® agent will help you understand the ins-and-outs of auto insurance so you can choose the right type of coverage for your needs. Remember, there is more to insurance than just price. 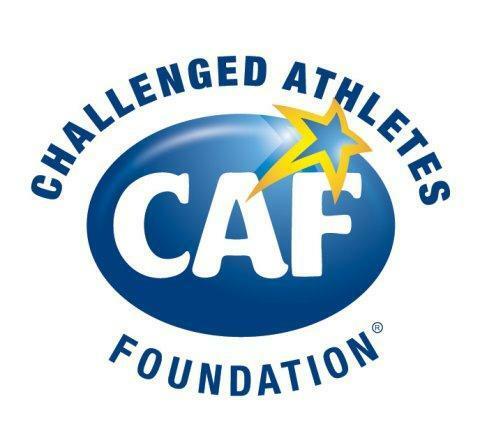 Challenged Athletes Foundation's (CAF) Operation Rebound® program is the premier sports and fitness program for American military personnel, veterans and first responders with permanent physical disabilities. It provides unparalleled opportunities to pursue active, athletic lifestyles by offering access to funding for equipment and training and competition expenses, Military Medical Center Physical Training (MMCPT) and sports clinics. Just a little water can damage your home or vehicle in a big way. Devastating floods occur throughout the United States every year. Heavy rains, clogged or inadequate drainage systems, nearby construction projects, broken water mains and inadequate levees and dams can cause flooding, which puts y our home and belongings at risk. Come by my office to learn how flood insurance can help you from getting soaked. Tim was very helpful in arranging policies for the home that I recently purchased. We went over the coverage and he helped me understand what my options were. Tim and his staff were knowledgeable on the features of our new policy, but made it very difficult to get our questions answered. Both my partner and I are unable to take calls during normal business hours, however we are always available via email. It was very frustrating going through multiple emails with Tim and his (I'm assuming) assistant being told to call after we already communicated that was not possible. We ended up just reviewing the policy documents ourselves. Tim and his team are simply the best. I use them for my personal car and renter's insurance as well as in business as my preferred referral for insurance for all of my client's insurance needs. Tim and his staff are always very responsive to our questions and concerns. Thank you for working hard to meet our insurance needs. Tim was easily accessible, prompt in response and professional in answering my queries. Thank you Tim ! Tim is very patient with us considering we are new to homeowner's insurance and explained everything in detail. We are completely satisfied with our new experience with Farmer's because of Tim.